Successful Belfast challenges the city to think in a different way about civic involvement. It develops ways to deliver the active change that ensures Belfast becomes a confident, ambitious, prosperous, and distinctive city. Specifically aimed at the new generation of city leaders, it mixes policy and practice cross-sectorally. Successful cities focus on people, place, and prosperity, and they have a long-term vision for the future. Successful Belfast’s vision is a confident, ambitious, prosperous, and distinctive city by 2066. A Belfast that has the confidence to be Belfast. A Belfast where quality is the measure of success. A Belfast that encourages creative risk-taking and entrepreneurial activity. A Belfast with a strong sense of place. 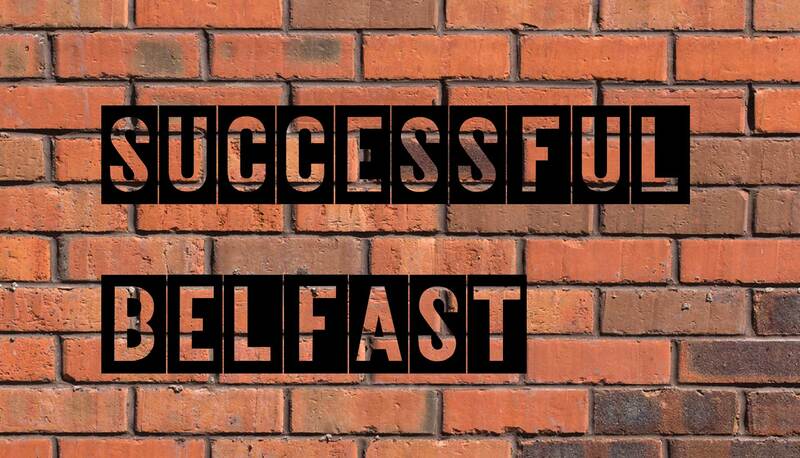 Successful Belfast delivers by thinking hard, working smart, and doing. Its work covers nine areas within three themes. Four launch projects will build enterprising involvement. They will ask people to be involved in the city’s future by crowdsourcing ideas. They will bring people-focused and enterprising activities to underused bits of the city. They will ask the city’s people to tell a story about Belfast’s future. Successful Belfast’s flagship project will be an annual Successful Belfast City Report to track quality of life measures across Belfast. Successful Belfast is a group of young people who are passionate about Belfast’s future. They work in the private, public, and voluntary sectors. They believe that people need to rise to the challenge in civic life.